Hey ya Craig. 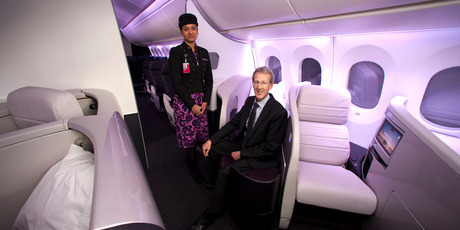 looking forward to flying home next time from Perth with Air New Zealand. The 787 looks snazzy.